Plus Minus Game Engine for Beginner Game Maker - Sometimes after play some remarkably good games, We wonder how they can make that game? Can We make one like that? And the answer goes to…. YES! WE C.A.N! 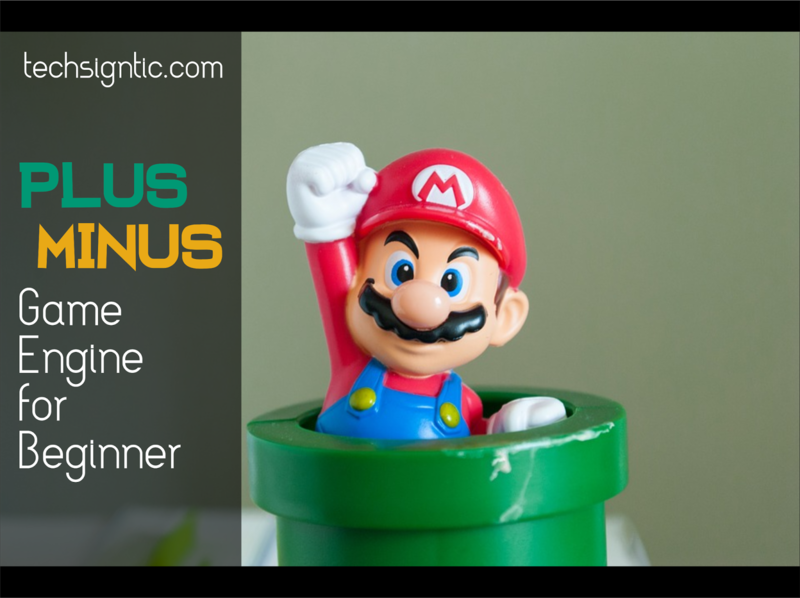 The first thing to do is realize that game was made by using tools called game engine, conclude that game engine itself is software or tool to creates and programs game. Some big companies that has field in game developer prefer to make their own game engine than use third parties tools like Unity 3D or UNREAL Engine, because they believe that by using their owns tool, they can be more flexible and of course this ‘made by self’ tools more eligible to carry out their necessity. But there is nothing wrong by using third party game engine, DreadOut one of the most famous game from Indonesia was developed by using Unity3D. Even games like Temple Run 2, Dead Trigger 2, and Angry Birds 2 that was developed by big companies use third party game engine. This because for some reason, use third party game engine give easiness because the tools already there. For someone who want to take a step in game maker world, we can start by using the third party game engine. UNITY – The People’s Champion! 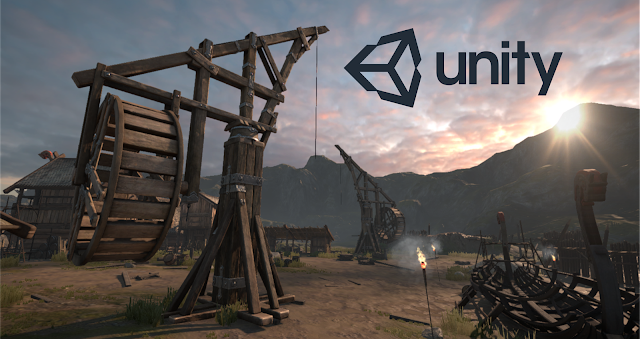 Unity has a free version tools for personal use that can be used by us that still in learn term in game making world. Of course they provide paid monthly version that has more features. For Plus version, it cost $35/month and for Pro version it cost $125/month. Unity supports both 2D and 3D game development, but some said that the tools for 2D only for build menus and other 2D screens needed in 3D game, so there is no need to build those from external tools. Strong Community asset and plugin creators, indeed some of them are free! To make game as collaborate team is likely difficult. Unity has an expensive asset server product, but if We do not use the server, sharing code and assets between team member can be painful. Unity is not open source, so you can not see the game engine source code, even for the paying user, so if there’s bug in the engine, We should wait them for fix it for us. Actually Unity is great choice for solo developers at the stage of trying and learning. Unreal is one of legend in 3D game engine for PC and console platforms. Unreal supports mobile platforms in its 3rd generation but just for they who make game development as a hobby because of it’s expensive licensees. Unreal was written using C++ and only support that language. But Unreal provide blueprints – a visual programming environment where nodes are connected with lines, so if We can not writing any codes, it is still possible for us to develop the game using Unreal. The performance is a huge fantastis. It can produces the first most realistic graphics for iOS devices and android devices. We can use Unreal Engine for free now (2017), but we should pay when our game go to business market. Like we know, Unreal support C++, and in some condition, C++ is not a beginner friendly language. 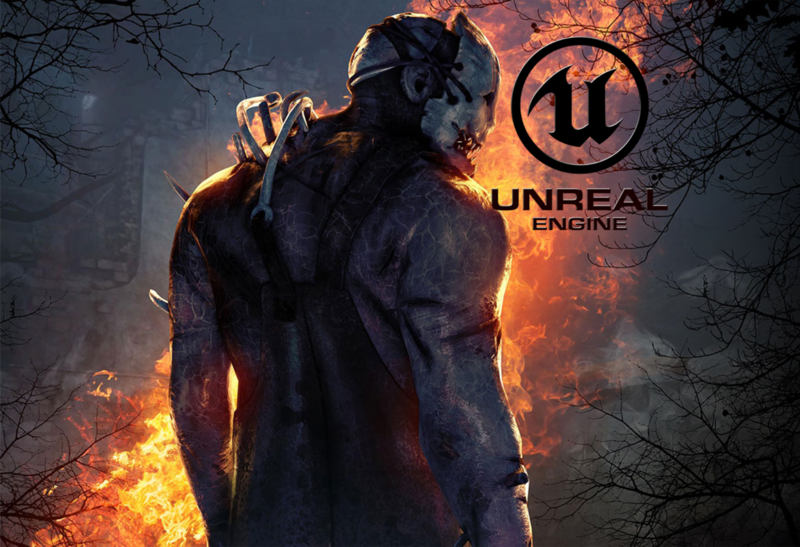 However, Unreal Engines is one of best choice to make high quality 3D games. 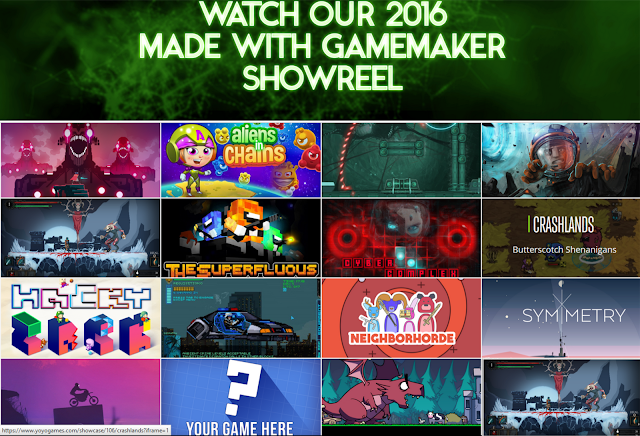 GAME MAKER STUDIO 2 - the latest and greatest incarnation of GameMaker! Game Maker Studio 2 use ‘drag and drop’ development environment for the process of creating game can be a starting point before you go deeply to the coding area. Game Maker support GameMaker built-in language (GML) so we need to take a look for this if we want to use game maker as the tools. Multiplatform Workflow, can be implemented in Windows, desktop, Mac OS, Android, iOS, PlayStation 4, and Xbox. Many tutorials, examples, resources to make game using Game Maker Studio 2. Scratch but of course more complex and complete. Then, you can still use Haxe, where the visual scripting that we dragged and dropped internally translated into Haxe source code. Not cheap for beginner, almost $99/year. 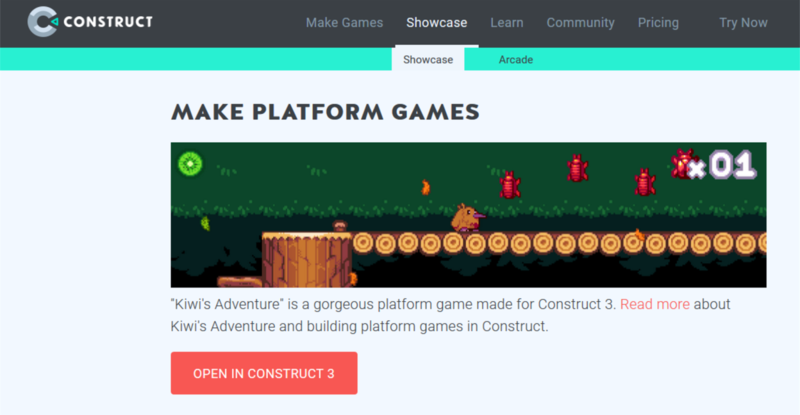 Construct is perfect to make 2D games if we are newbie. 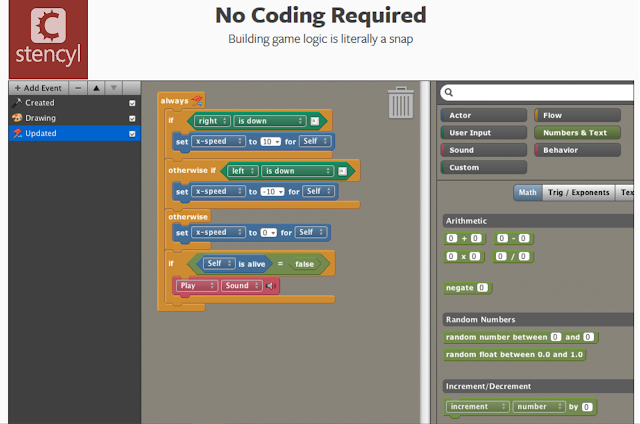 Construct do not use any programming language if you want program games. Just use visual block ‘drag n drop’ and event sheet editor. Construct’s development platforms are Windows and support desktop game for Windows, Mancitosh, and Linux, beside that it also support game for iOS dan Android. 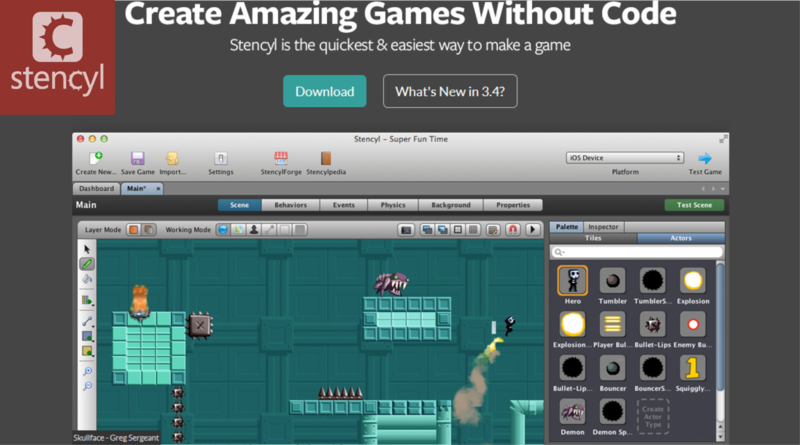 For the new version now, there Construct 3 and it’s free for trial version. Around 1 million rupiahs per year for personal use and 2 million rupiahs per year for business use. Construct also provide education use, where the license can be used for up to 25 users and it cost up IDR200.000 per month. The community very active and have thousands topics in the forums. Need third parties for exports type of platform because Scirra has no power to control our final exports quality. 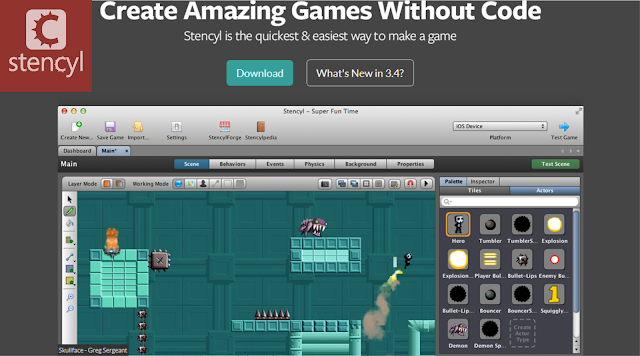 HTML5 game-based very dependent with the quality of web browser, some HTML5 game maybe can work well if we play it in Chrome, but some malfunction might be happen in Firefox. Developer platform only can be used in Windows. So... those are some game engine that might suit for someone who new in game programming, at the end you are the one who can choose which one is fit for you.